Earlier last year the blogosphere was awash with rumors that socialite Corazon Kwamboka neglected her family back in the village. This came after a man by the name Oscar Sambu Okero approached the Nairobian and revealed that Corazon had not only neglected her family but she was the cause of the breakup in his family. The man revealed he had spent his savings on Corazon’s education only for her to come to the city and start the socialite life and after she gained fame and money her ‘daughter’ Corazon caused their breakup with his wife. According to the man Corazon did has never sent even a single penny to him and was left to live in abject poverty after he invested his saving in her education. Well that is history. 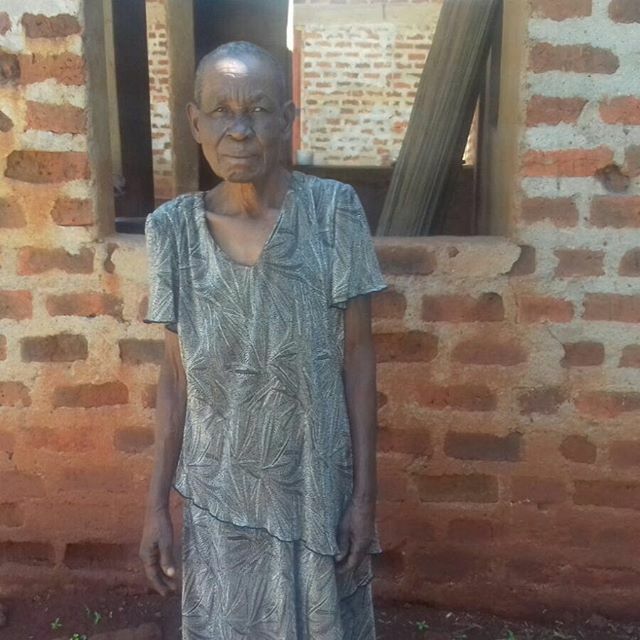 Other news have emerged that Corazon’s grandmother is still struggling with life in the village while her granddaughter is enjoying a lavish lifestyle in the city.